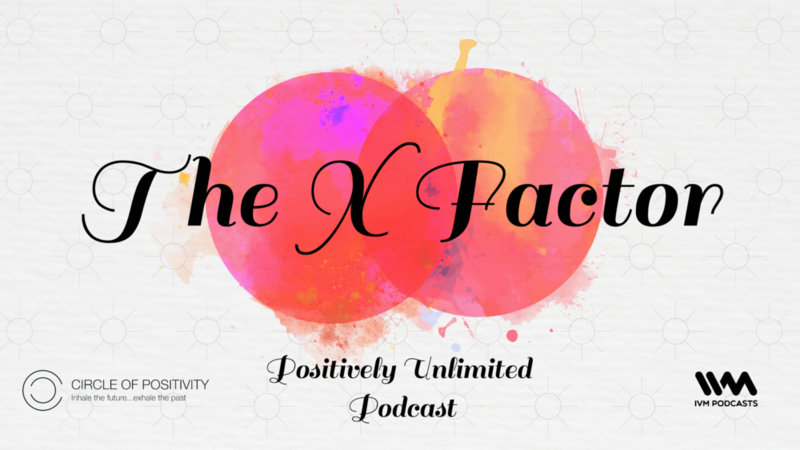 On the 51st episode of the Positively Unlimited Podcast, Chetna talks about the toughest letters around X. Yes, talking about the past relationships. Listen to the episode to know more about the importance of your exes and what they have taught you about yourself.